FREEBIE ALERT! This easy, fun, no-prep worksheet is a great way to begin or end a school year with your students! 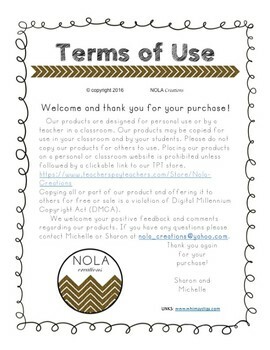 It's also a perfect addition to a school journal or scrapbook! 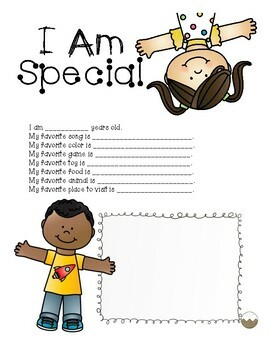 Have students celebrate their unique selves while creating a wonderful memory to look back on in later years.